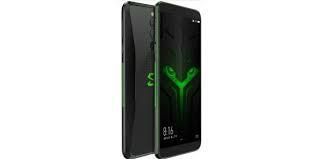 Gaming smartphones are a thing now with several smartphones under that category and Xiaomi also has their take in this. 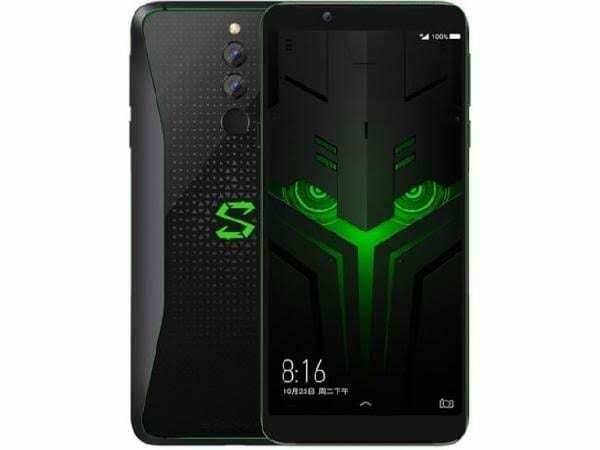 First with the Xiaomi Black Shark, it is back with a new and better gaming smartphone called the Xiaomi Black Shark Helo. The new smartphone comes with more gusto and some changes too made to the design. The smartphone ships with an enormous 10GB RAM and the top of the line specs for a smooth gaming experience. It is compatible with some accessories from Xiaomi that make gaming much more fun. Since the beginning, gaming smartphones have always found a way to be different in its design. On the Xiaomi Black Shark Helo there is a metallic and polycarbonate material in its build. 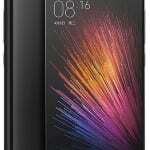 According to Xiaomi, the smartphone has a double cooling pipe that reduces the temperature of the CPU by 12°. There are the front facing speakers for surround sound and side button to optimize performance for better gaming. The display hasn’t changed much just comes with a normal sized screen most smartphones have. It is sized at 6.01-inch, the AMOLED screen comes with deep blacks and punchy colours. Like its predecessor, the smartphone comes with Full HD+ resolution which is appropriate for gaming. There’s a fat stash of battery juice in the smartphone which is much needed considering how power hungry gaming is. It has a 4, 000mAh battery inside with a power efficient chipset to manage it. This should be enough for the day’s gaming and other tasks with fast charge to refill the battery as well as wireless charging. Albeit being a gaming smartphone doesn’t mean it won’t do well in other areas like taking pictures. There is a dual camera at the centre of the back panel with a 12MP camera and 20MP optical zoom sensor. To the front, you’ll find a 20MP selfie snapper there to tend to your needs. Alongside the Xiaomi Mi Mix 3, the Xiaomi Black Shark Helo has a 10GB RAM which is uncharted territory in the world of smartphones. It has the Qualcomm Snapdragon 845 in charge with a max clock speed of 2.8GHz and the top-tier Adreno 630 GPU. The 10GB model has a 256GB storage space while the other with 8GB and 6GB RAM only has a 128GB built-in storage. However, it is a bit disappointing that it comes with an outdated Android 8.1 Oreo. The 6GB/128GB model goes for about 168, 000 Naira, the 8GB/128GB goes for183, 000 Naira and the 10GB/256GB for 220, 000 Naira depending on the deal.